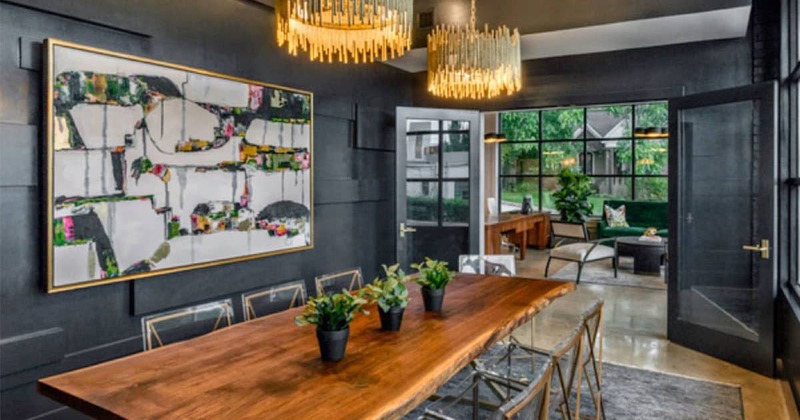 In Site Designs, an award winning full-service interior design firm will be the first tenant to open in the newly developed Northpointe Standard complex announced Katie Skoloff, Founder and Principal Designer of In Site Designs. The design studio will be located at 27 Mohawk Drive in Greenville, behind Community Tap close to Wade Hampton Boulevard. The opening is Tuesday, August 29th . 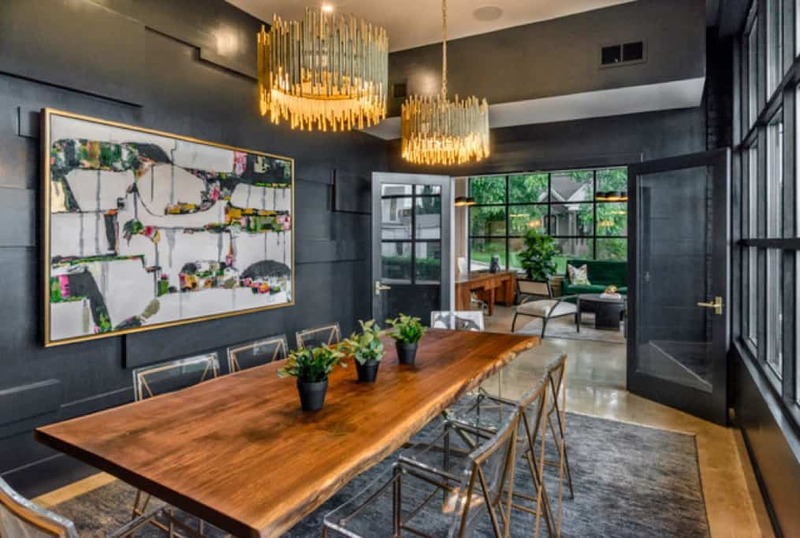 The 1,500 square foot studio will provide complete residential and commercial design services for a large variety of projects that range from new construction, to renovation to fully finished interiors. The sophisticated, light- filled space houses a reception area, open area workspace for designers, conference room and an extensive swatch library. 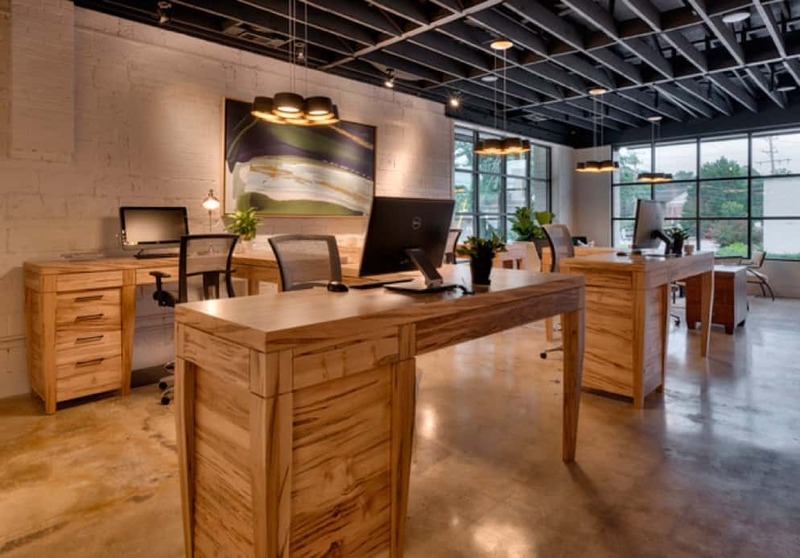 The boutique office environment features a stylish mix of contrasting textures, masculine and feminine touches, gallery style artwork and raw materials used in a contemporary way. “With this growth, we’re better able to serve our expanding list of clients. We will continue to design new builds, remodels and updates for luxury homes, as well as commercial office spaces for Upstate businesses. Our clients come to us because we work with and understand their lifestyle and their needs, so every project we do looks different,” says Skoloff. Skoloff, a Spartanburg, SC native, has been in business for 12 years and graduated from the New York School of Interior Design in New York City. She has traveled extensively and has also worked in France and Germany. The firm also employs two seasoned lead designers Ashton Capps and Chisana Hice-Smith as part of the creative team. as well as her own home, have been featured on various Greenville house tours. In Site Designs was the exclusive designer for the 2015 charity showhouse “Homes Of Distinction-Atlanta” at The Cliffs Reserve/Keowee. Skoloff has also received the Excellence in Design Award/Renovation & Adaptive Reuse in Architecture, Alumni Award/New York School of Interior Design, The Decorators Club of New York’s Design Distinction Award and New York 11 Exhibition, New York City. Know something about this listing we don't have listed here? WordPress Theme built by Shufflehound. See What Comes Next.